What was life like before people knew about salted caramel? Or sushi? Or cake pops that you put in the freezer and eat when they’re super cold? I really, really have a thing for the freezer. Some people put baked goods into the freezer as a deterrent. Not me. I put baked goods in the freezer, wait a couple of hours, and then start gnawing away. Frozen cheesecake is the best. Frozen brownies are even fudgier than those at room temp. Now that it’s getting hot out, everything I bake (except cookies or giveaway treats) goes straight into the freezer. I strongly encourage you to give it a shot! If you’ve decided that I’m crazy at this point, I’m okay with that. Liking things a certain way is my right, and if you care to judge, go right ahead. I won’t say anything to you if you’re wearing flats, though I might judge you privately. How do people wear flats? I would like to, in theory. They just make my calves look huge. And my legs look shorter. And maybe I just have a high arch, because heels are more comfy cozy. 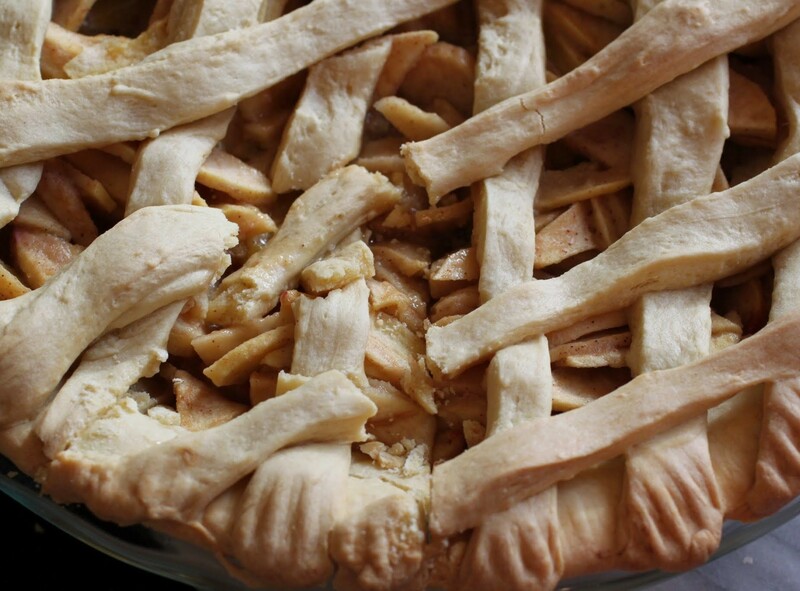 If there’s one thing we can agree on, I hope, it’s that pie crust should be easy to make. The recipe below uses melted butter instead of cubed cold butter, which is more standard. This crust can be made in a bowl in less than five minutes, and if you aren’t into the chocolate flavor, just omit the cocoa. I hope this cures you of your pie crust fears forever. Amen. 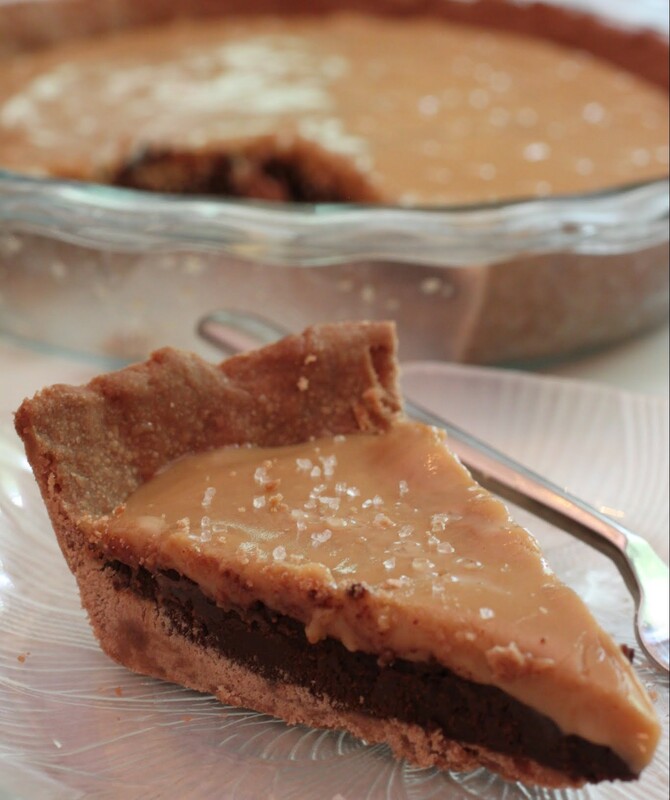 Now, I had to make this pie crust chocolate to accommodate the happiness that comes next. The first layer of filling is a very simple, thick ganache. 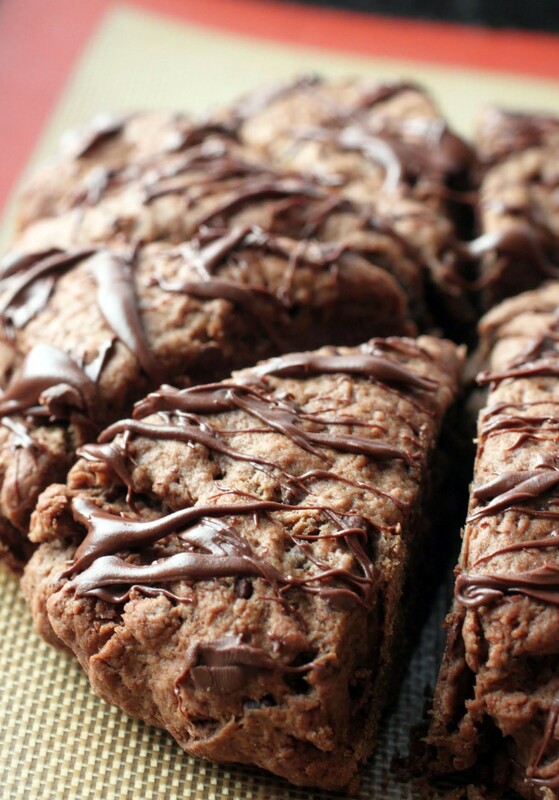 It looks almost like a brownie, doesn’t it? But nope, it’s ganache, made purposely on the heavier side to give the pie more heft. Layered on top is my favorite part: salted peanut butter caramel. This stuff is so simple to make that it’s almost not a recipe. Ready? 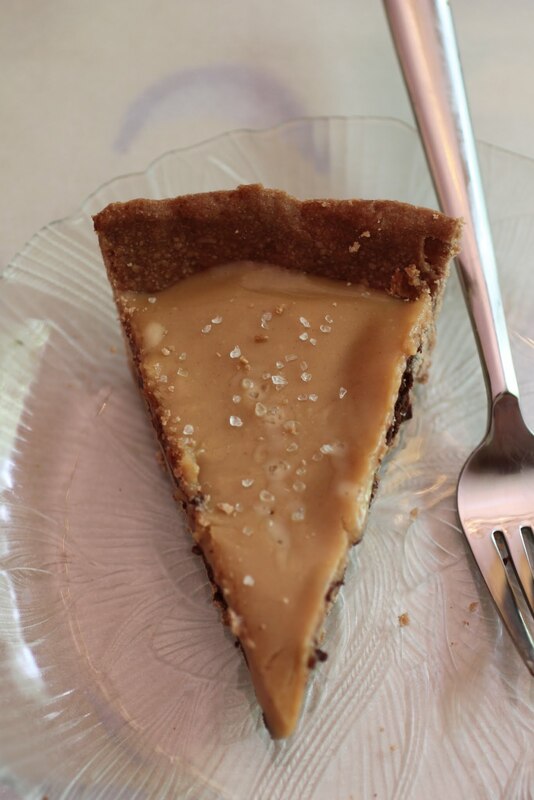 You take one cup of peanut butter and melt it with a can of SCM (that’s sweetened condensed milk for you laypeople out there) until it’s smooth. Donesies! And then I sprinkle coarse sea salt on top. All of this comes together, gets chilled in the fridge, and you’re done. And for all this effort (i.e., almost none at all), you get some seriously impressive pie. Might I say, brilliant pie. And if you want to eat it all right away, great. But if not, freeze it! I’m telling you, people. Wave of the future! Preheat the oven to 350. Coat a 10-inch pie pan with cooking spray. Set aside. In a medium bowl, combine the melted butter with the sugar, salt and vanilla until blended. Stir in the cocoa. Add the flour gradually and mix until a dough forms. If the dough is too soft, let it sit for a few minutes. Press the dough into the prepared pie pan, working it evenly along the bottom and up the sides. Bake for 15-20 minutes until firm and slightly puffy. While the dough is baking, make the ganache. In a microwave-safe bowl, melt the chocolate chips and heavy cream for one minute and 30 seconds. Stir until smooth. Pour the ganache into the baked pie shell, spreading it out evenly. Place in the refrigerator to set. While the ganache is setting, make the peanut butter caramel. In a medium saucepan over low heat, melt the peanut butter with the sweetened condensed milk until smooth and well blended. 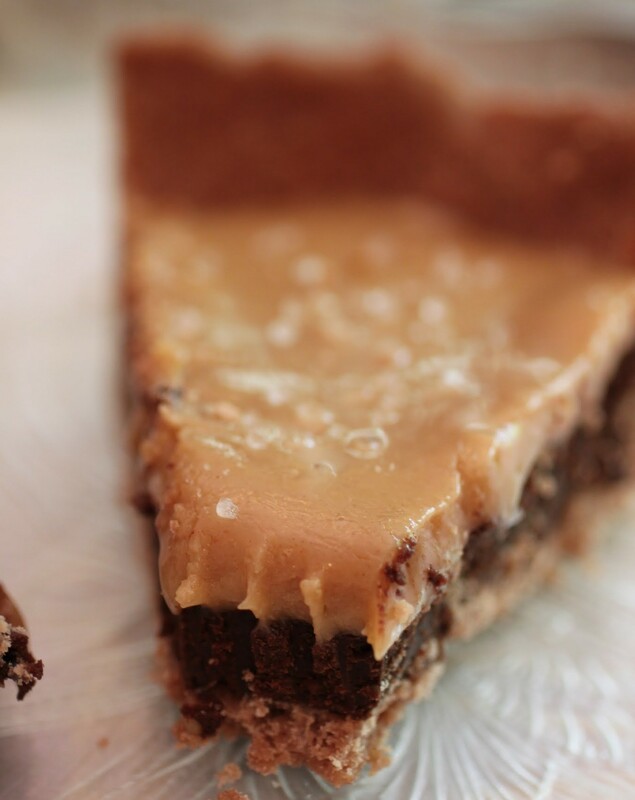 Pour the peanut butter caramel over the ganache and chill the entire pie until firm. Right before serving, sprinkle coarse sea salt over the top. Cut into wedges and serve! Welcome to pie week! Well, mostly pie week. I’m going to be presenting three pie recipes for you today, Monday and Wednesday, just in time for Thanksgiving! And these will be appearing on our Thanksgiving table, too, thanks to the glory of the freezer. So if you need a visual for Thanksgiving this year, just picture me eating lots and lots of pie. I’m also planning on doing a pies-in-review special after the holiday! 1) The Indianapolis Colts will rise again. 2) Taking time for yourself is not an act of selfishness, but necessity. 3) Cakey brownies are a crime against humanity. 4) A lot of brides need to stop wearing strapless gowns. Other silhouettes rock! 5) Trying to sleep in my class is an act of disrespect. 6) Hope springs eternal as long as you’re getting enough sleep. 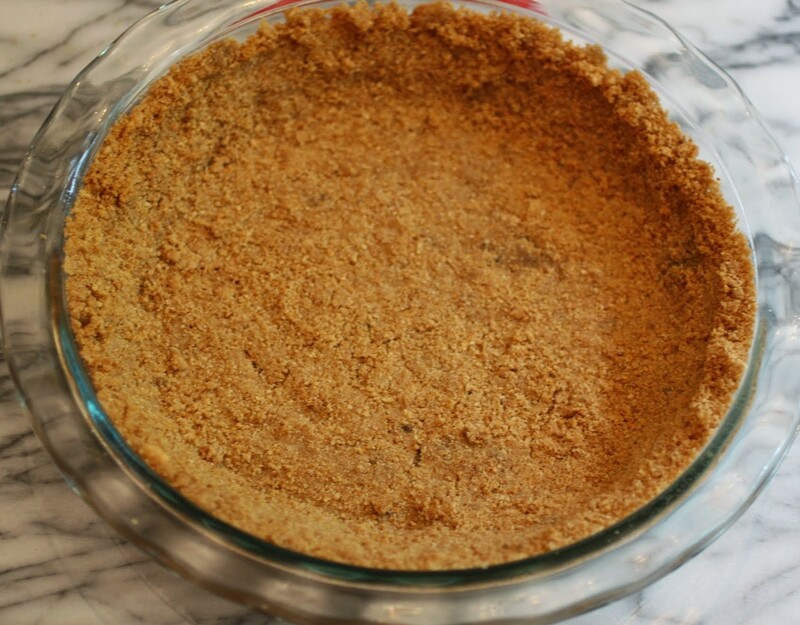 Oh, and here’s another for you: graham cracker crust needs to be tricked out! What do I mean by that? I’m so glad you asked! It’s at my office as we speak, Erin! I cannot keep this baby at home! Well, I do love my fuzzy slippers, Rachelle. But during the day, heels all the way. I’m sure I’m doing terrible things! Thanks so much! Mir, oh my gawd, girl. Salted peanut butter caramel. Yes!!!!! I put baked goods in the freezer, cheesecakes, cakes etc, so I can get a nice sharp clean cut when I slice for photos . . but I’ll have to try the frozen thing. . you may be starting a trend here! 😛 and that layer of salted peanut butter caramel. oh my gawd. perfection! Happy Monday!!! I do SO want to start a trend, Alice! You know, people will be eating frozen brownies by 2030. Maybe? I hope! This pie definitely looks life changing, Mir! I’m in love with the caramel and pb combo. And ganache is pretty much the best ever! Such a great dessert! Thanks, Gayle! It changed my life, that I know! Well, I’m six feet tall, so I love wearing flats haha! And I’ll have to try that whole “put the baked good in the freezer thing”. As of now, I eat it straight out of the oven and put burning chocolate in my mouth because I’m inpatient like that, haha. Great recipe! I’m the total opposite, Heather! I’m weird. Don’t like almost anything right out of the oven. It blocks the taste for me. But I wish I were tall and could wear heels like you! Gorgeous pie and delicious flavor combination Mir! Love salted caramel! Need to make it for a birthday party this weekend! Pinning ! Really, Mira? Yay! Let me know how it turns out. And thanks for the pin! Thanks so much, Medha! It’s all my weaknesses in one pie. Yay! Yummmmmm!! Peanut butter + caramel = best. combo. ever. I love the hidden layer of chocolate ganache beneath it too – ahhhh this dessert looks like complete heaven!!!! I am in complete agreement, Harriet Emily! That’s my all-time, no exceptions, favorite combo! I’m sold on anything salted caramel! The combination with PB sounds just fantastic Mir! life changing is RIGHT! salted caramel things have been my obsession lately and with that chocolaty center! wow! looks amazing! Thanks, Michele! They’ve always been my obsession. Can’t stop eating it! So much awesomeness in one pie! Seriously! That peanut butter caramel on top is just genius. Thanks, Danielle! It’s so easy to make, too! 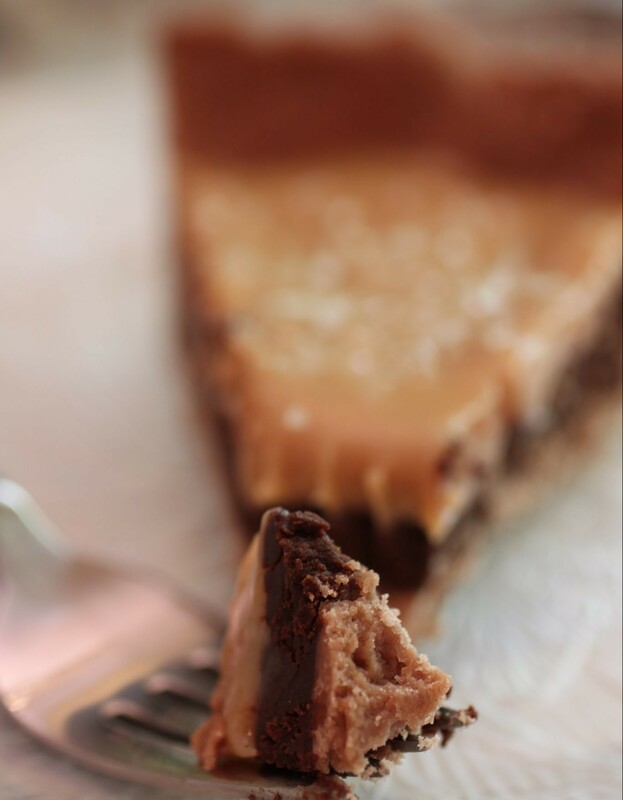 I am loving how yummy you made this caramel ganache pie look, Mir! 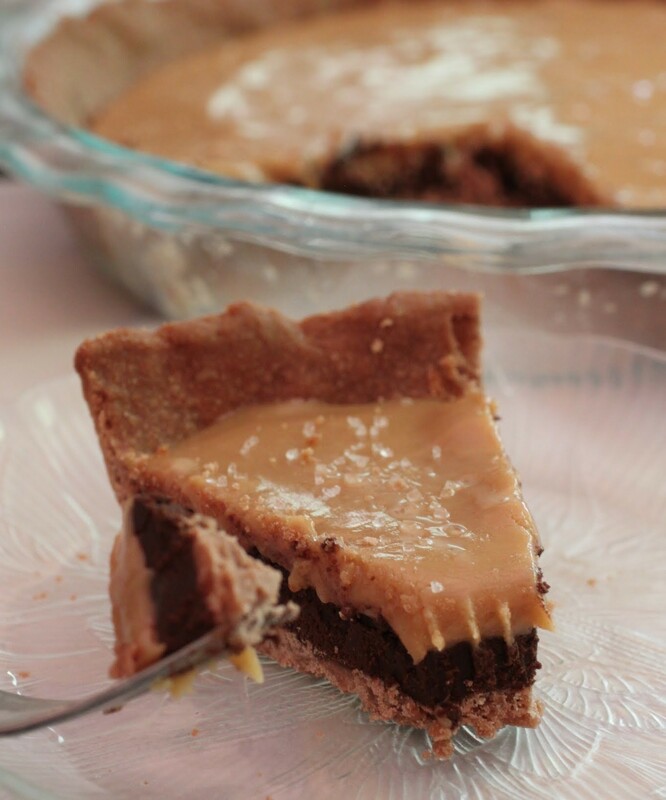 Fabulous combination of peanut butter and caramel! Thanks, Anu! Turns out that PB and caramel are a great combo! I have a strong feeling that if I were left unattended with this pie I would eat the whole thing in under 2 minutes. It sounds fantastic! That’s why I brought it to work, Sam! A melted butter pie crust. That’s genius!! And the filling. OMG! It is amazingly easy to make, Dorothy. So I guess food processor fear can work out for the best! Thanks so much! 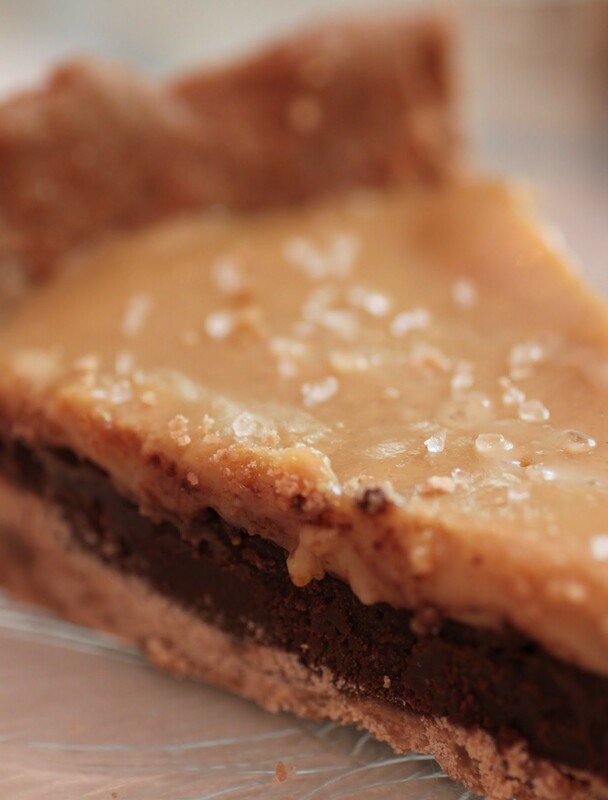 You said salted caramel and peanut butter…I’m so there! This pie is totally calling my name! This one was calling my name WAY too loudly, Jocelyn. Thus, the need to give it away FAST!